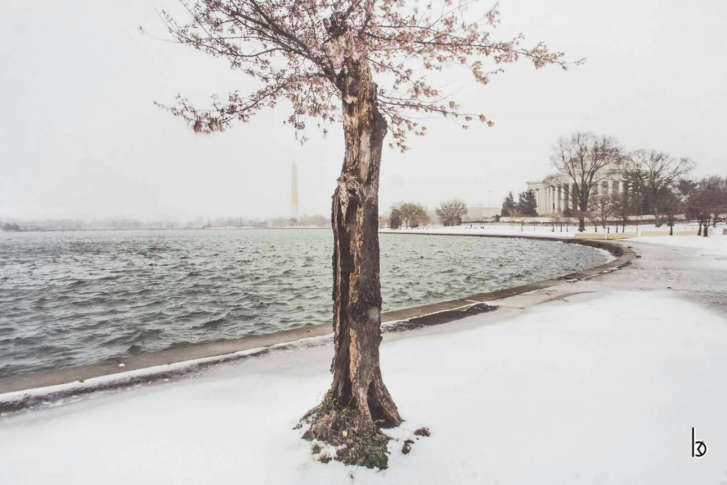 D.C. sees its first winter's storm ... in March. See the view from around the region. 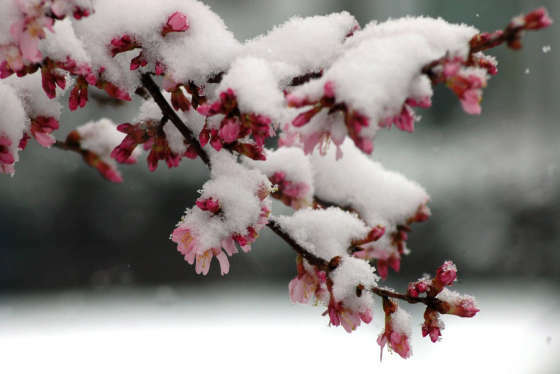 As the forecast of winter weather looms, WTOP’s Dave Dildine highlights the most-memorable snowstorms to strike the D.C. region during the month of March.